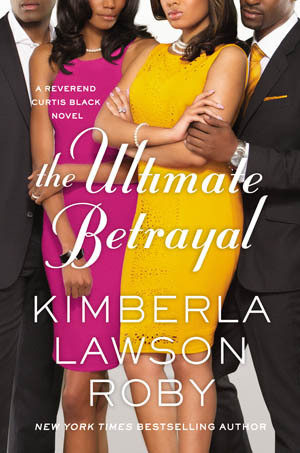 New York Times bestselling author Kimberla Lawson Roby returns with the twelfth installment in the Reverend Curtis Black series, The Ultimate Betrayal, which hits bookstores June 9. 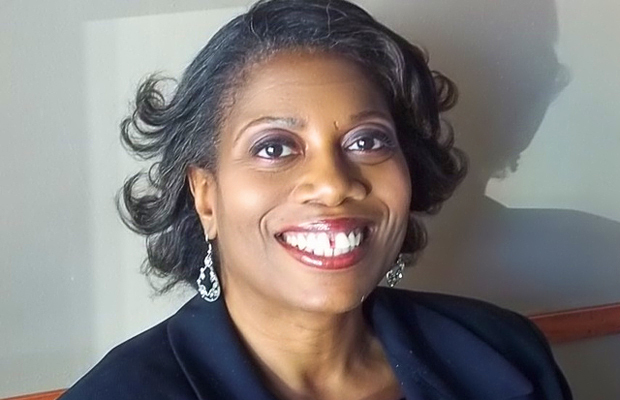 Alicia Black, daughter of Reverend Curtis Black, has spent the past four years putting her life back together and rekindling a romance with her first husband, Phillip, whom she’d been unfaithful to in the past. When he asks her to marry him again, she couldn’t be happier. But Levi Cunningham, the drug dealer Alicia cheated with, has just been released from prison. 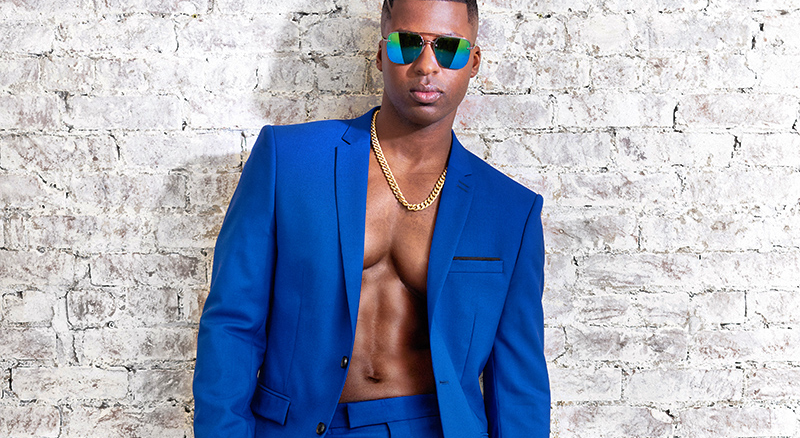 He has turned his life around and will do anything to win her back. She doesn’t want to hurt Phillip again, but she can’t get Levi out of her mind……..